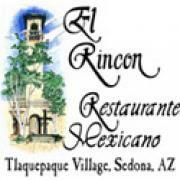 Nestled in the splendor of Tlaquepaque, El Rincon offers Sedona's finest "Arizona Style" Mexican cuisine. 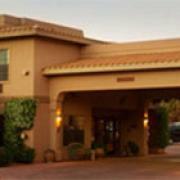 A blending of traditional Mexican with Native American Navajo influences provides the basis for "Arizona Style" Mexican cuisine. 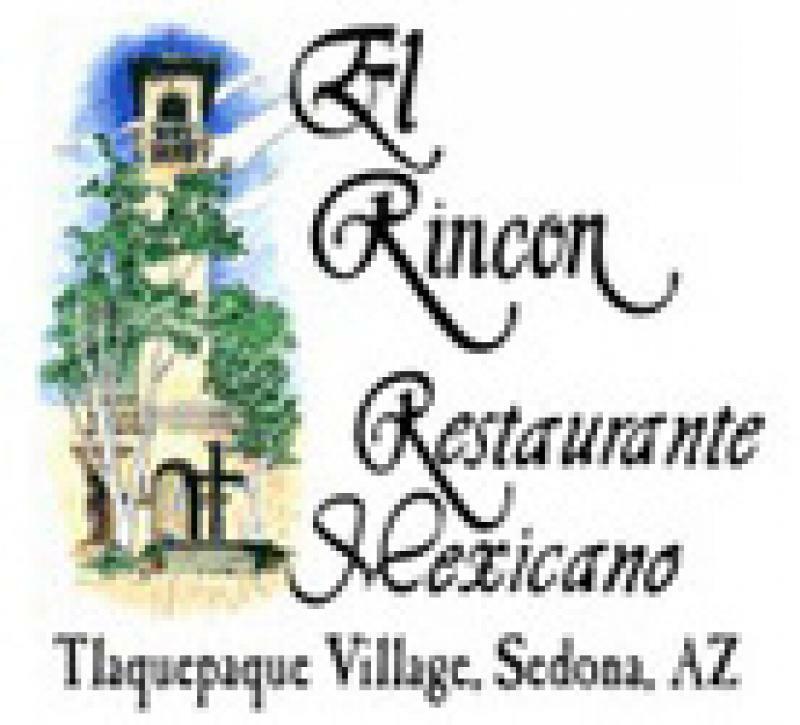 Created by Gloria, Demetri, Candyce and Cindy in 1976, El Rincon is Sedona's most recommended and visited restaurant.